Microlearning is a favorite with employees because it meets their demands to learn anytime and anywhere, and access training at the point of need, to solve a problem or complete a task. For organizations, microlearning is quick and easy to create because of its small and compact nature. 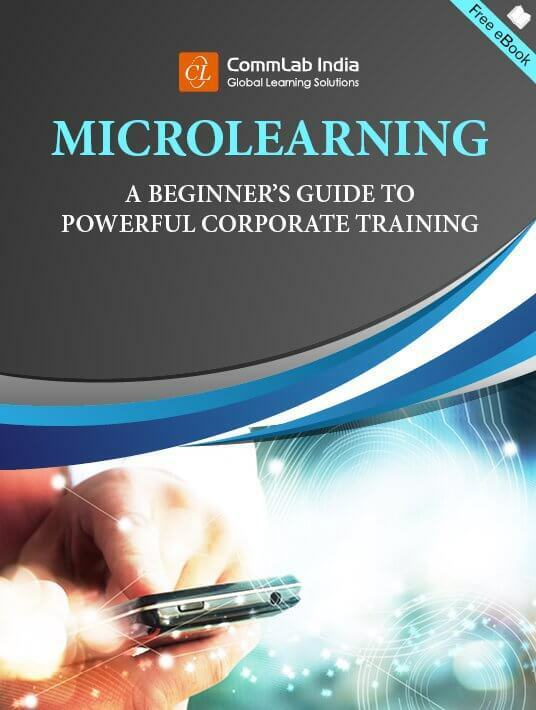 Get to know more about microlearning and the reasons organizations are increasingly moving toward it in the eBook Microlearning: A Beginner’s Guide To Powerful Corporate Training. Let us now look at some benefits of microlearning for employees and organizations. Today’s learners expect information to be available in small bursts which they can go through without spending too much of their time. These modules meet that need; they can be created in several formats –short videos, quizzes, interactive activities, presentations,or podcasts– accessible anytime and anywhere. The short duration of micro modules helps the learner easily complete them in short intervals of time, without having to dedicate a chunk of time for training. Moreover, these modules are accessible on mobile devices, which makes it easy to learn anytime and anywhere as per his convenience. Microlearning modules can be delivered on a range of devices. Learners can access the training on any device, from laptops and tablets to smartphones. They need not be chained to a desk to take the training. This gives them the flexibility to access the course on the device of their choice. A learner can view a module on his laptop and then continue on his tablet at home or access it on his smartphone during his commute. The flexibility of this feature also allows them to access the module as many times as they wish. The flexibility provided by microlearning, mentioned above, does not impinge on the work-life balance of the learner,but promotes it. Think of it; the luxury of learning at any time, at any place, and on any device allows learners to choose when they want to learn, based on their schedule. So there is no interruption of normal activities. Microlearning modules provide brief, specific knowledge to workers when they need it. Employees can access the module on their mobile devices, when they need to solve a problem or complete a task. This just-in-time aspect of microlearning not just engages learners but also meets their need to get information at the time of need. With information going through dynamic changes, learners would want the latest information on a subject. Microlearning modules are easy to update with the latest information because of their modular structure. If information has to be updated in a particular module, it can be done without changing the other modules that deal with the same topic. Microlearning modules,with the short duration of 3 to 6 minutes, are easy to design, develop, and rollout. There is no need for complex animations or graphics, which means faster turnaround times and development at a reduced cost. 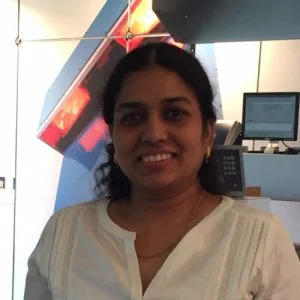 Each module focuses on a specific learning objective and short nuggets of information provide training to employees which can be used immediately, leading to improved efficiencies. 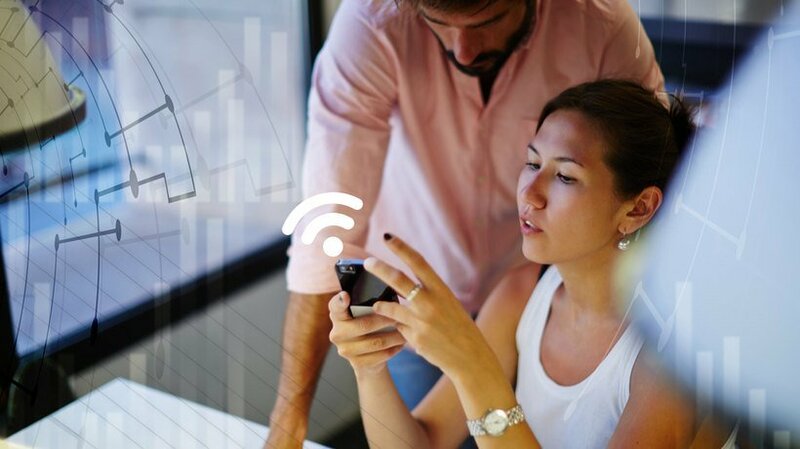 Microlearning provides better ROI for organizations. The investment, as we mentioned, for creating them is low. Apart from this, the content can be reused for other training purposes with little tweaking. The modular structure makes it quick and easy to repurpose content. The components of the modules can be mixed and matched to create new content. These inherent advantages of microlearning are encouraging more organizations to go the microlearning way. Are you gearing up to introduce microlearning in your organization? Get to know how microlearning can make a positive impact on your training and help you stay ahead of competition, by accessing the eBook Microlearning: A Beginner’s Guide To Powerful Corporate Training for a better perspective.